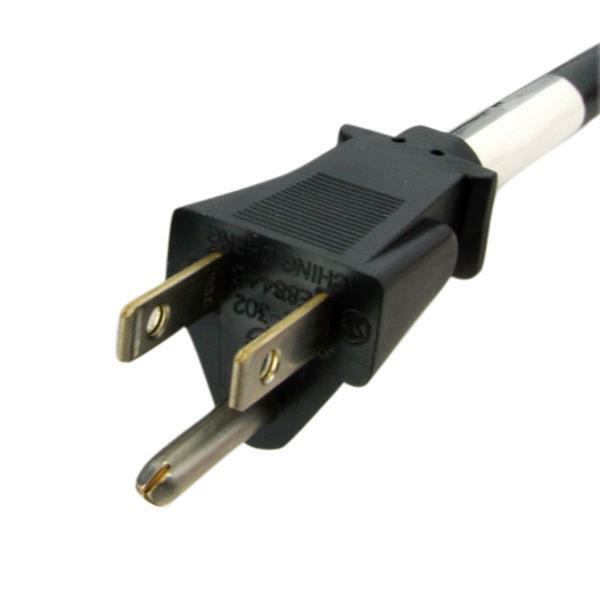 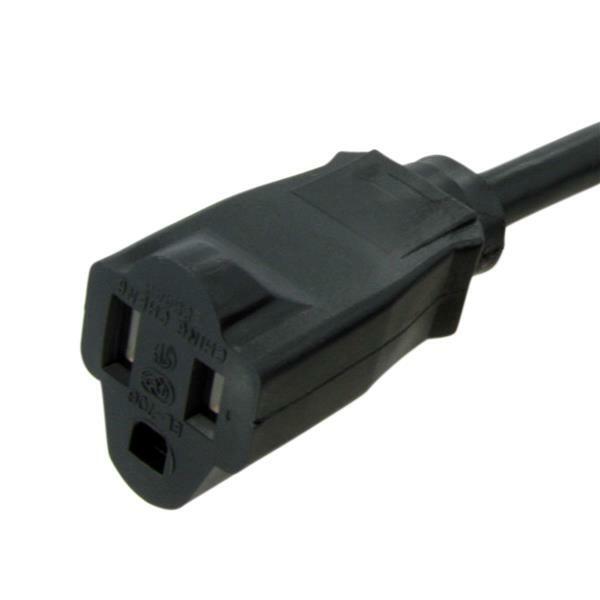 The PAC1011410 Computer Power Cord Extension Cable features a heavy gauge wire (14 AWG) that is suitable for handling high power loads, making it a reliable solution for connecting larger servers to PDU (Power Distribution Units). 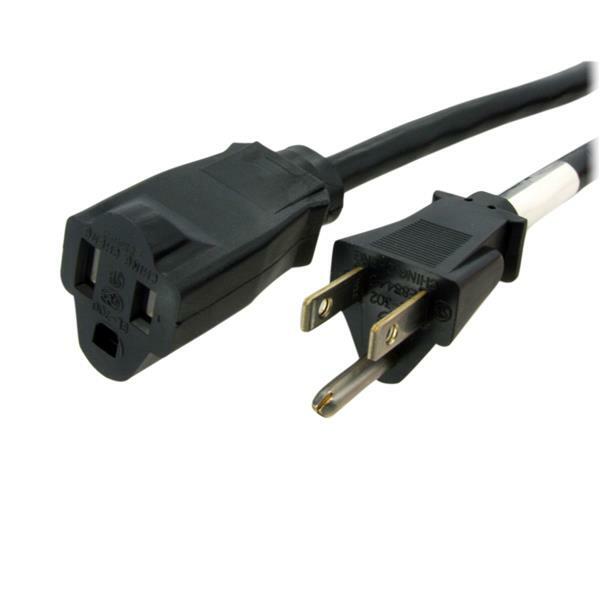 This 10ft power extension cable extends your existing power connection by 10ft, enabling you to use the PC or another powered device at a greater distance from the power source/outlet. This high quality replacement Power Extension Cord is backed by our Lifetime Warranty.